Events DC, the official convention and sports authority for the District of Columbia, delivers premier event services and flexible venues across the nation's capital. Leveraging the power of a world-class destination and creating amazing attendee experiences, Events DC generates economic and community benefits through the attraction and promotion of business, athletic, entertainment and cultural activities. Events DC oversees the Walter E. Washington Convention Center, an anchor of the District's hospitality and tourism economy that generates over $400 million annually in total economic impact, and the historic Carnegie Library at Mt. Vernon Square. Events DC manages the Stadium-Armory campus, which includes Robert F. Kennedy Memorial Stadium and surrounding Festival Grounds, the non-military functions of the DC Armory and Maloof Skate Park at RFK Stadium. 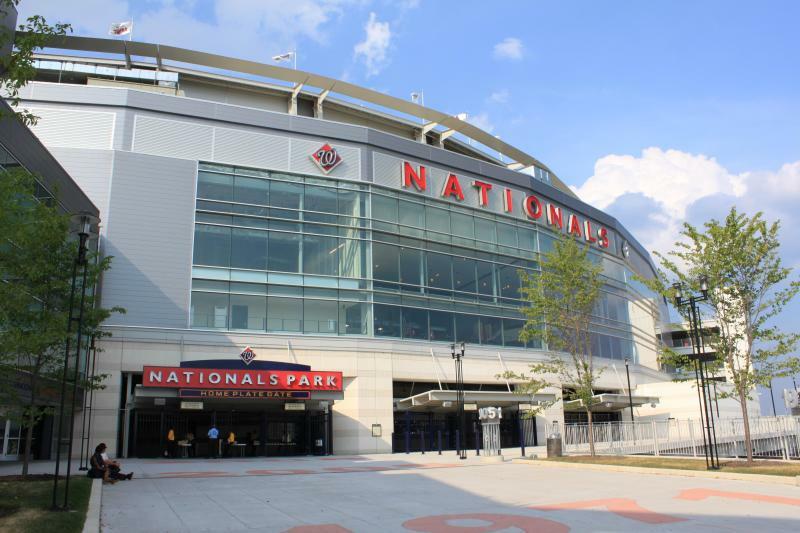 Events DC also built and now serves as landlord for Nationals Park, the first LEED-certified major professional sports stadium in the United States.